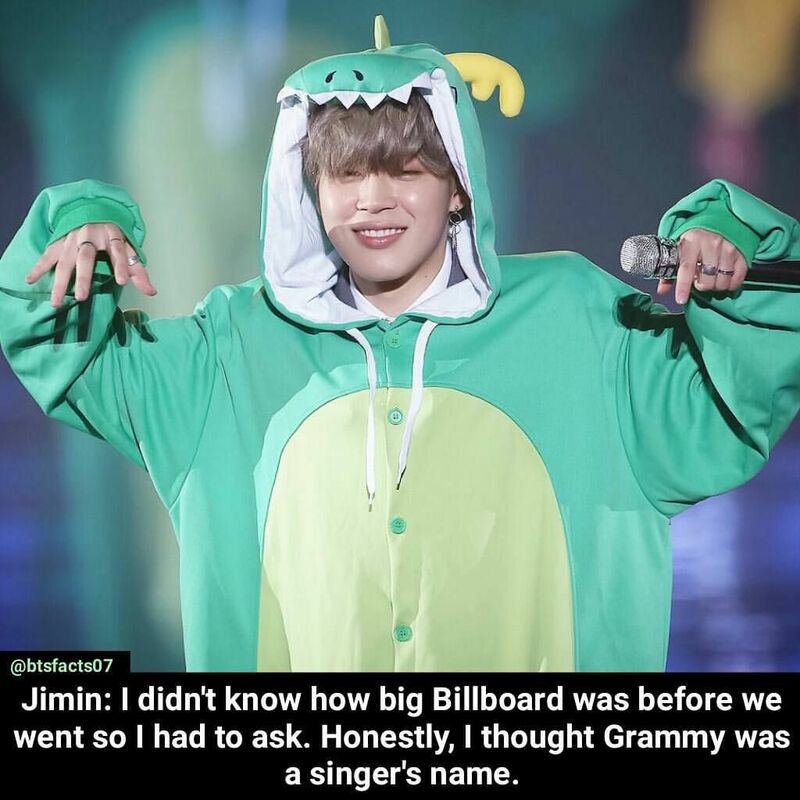 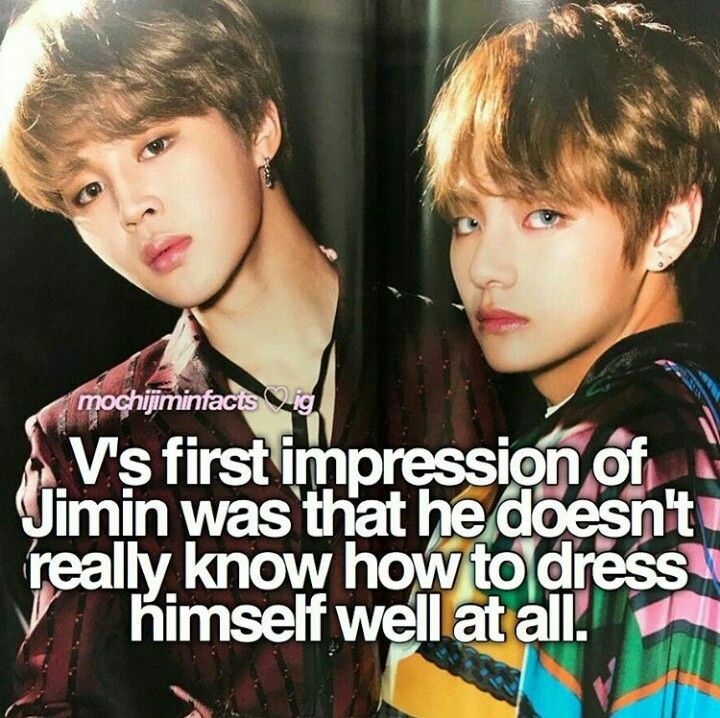 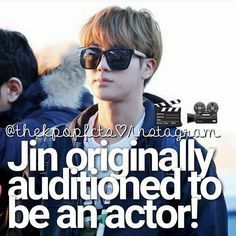 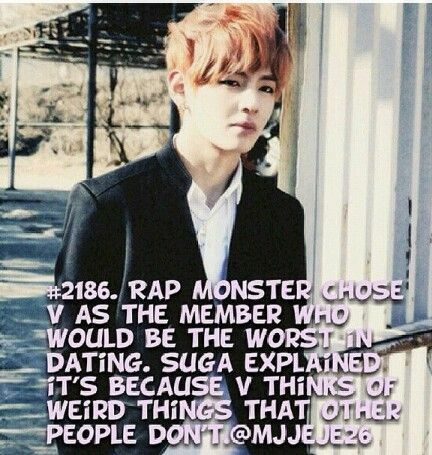 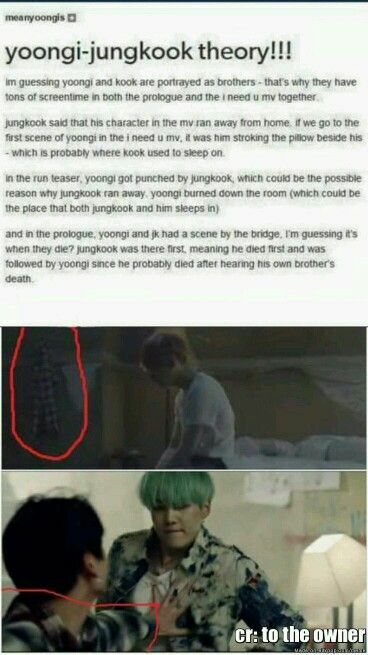 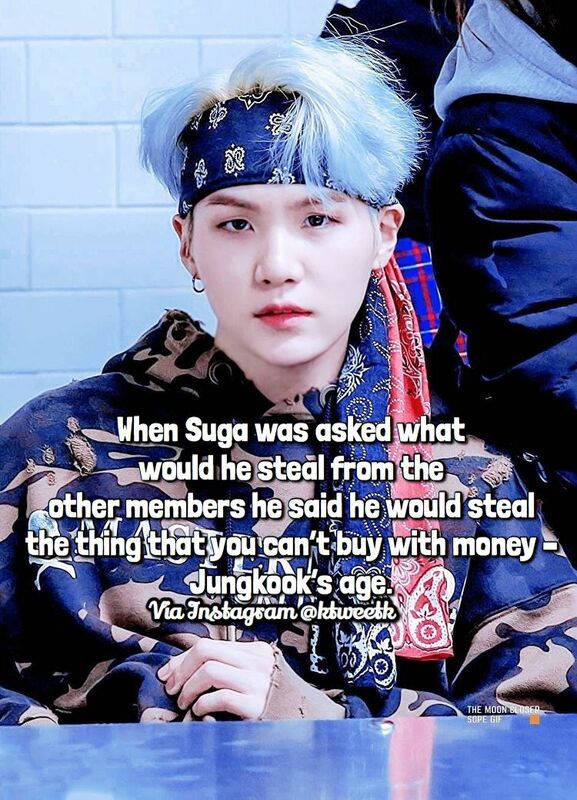 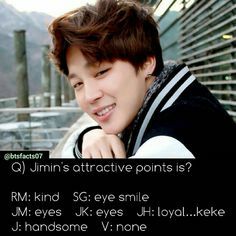 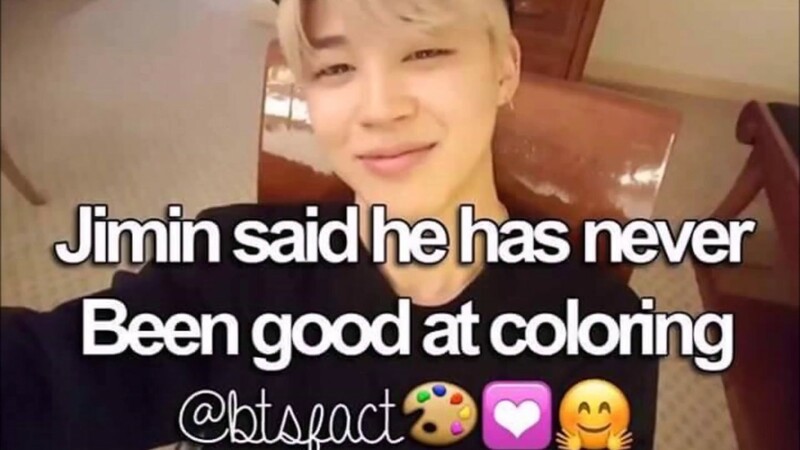 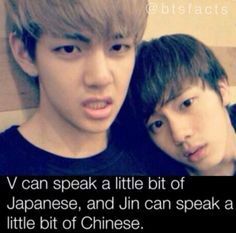 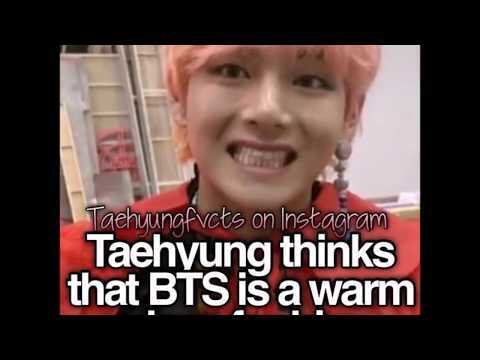 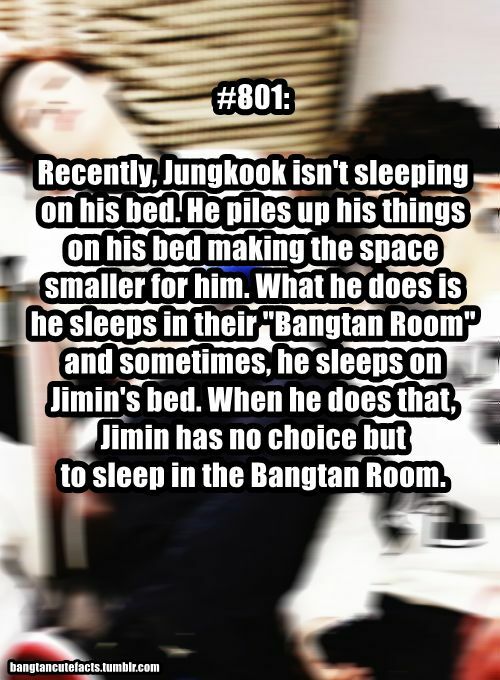 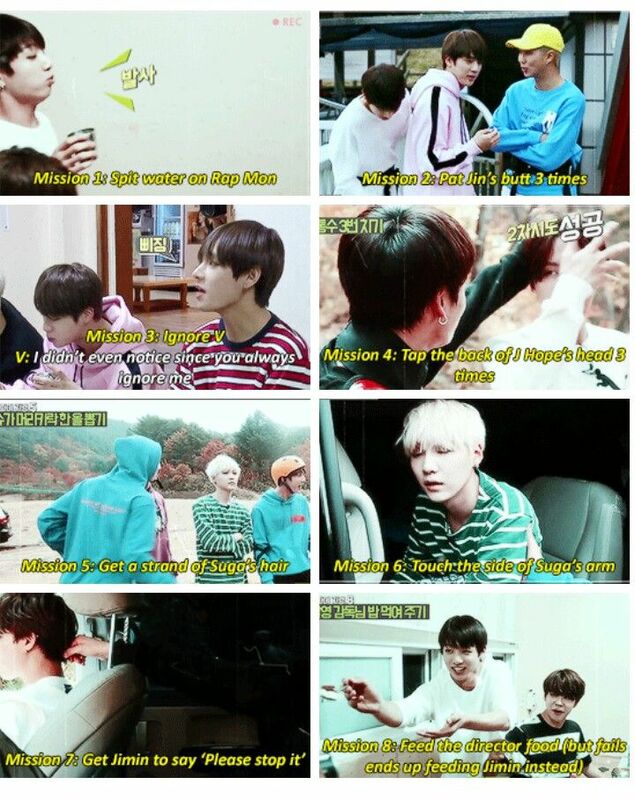 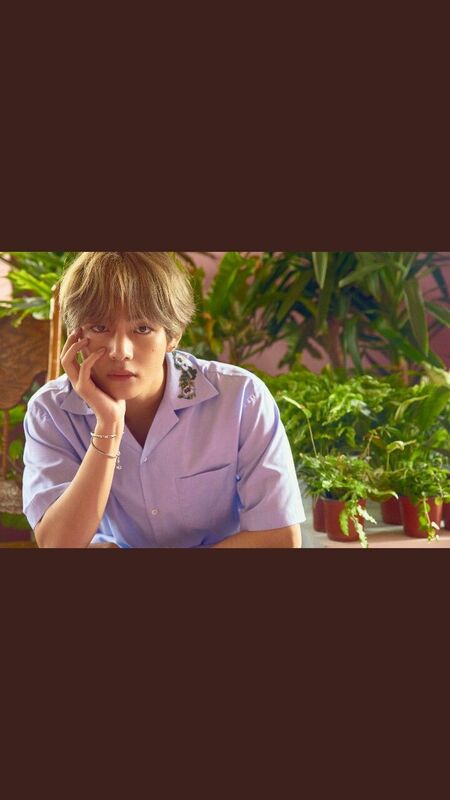 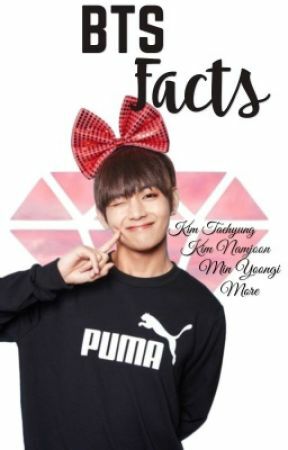 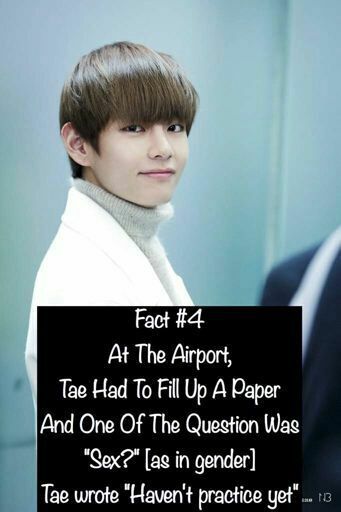 [BTS] FACTS YOU NEED TO KNOW ABOUT V!!! 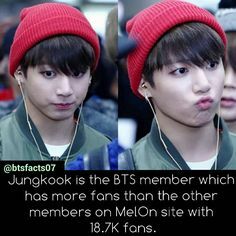 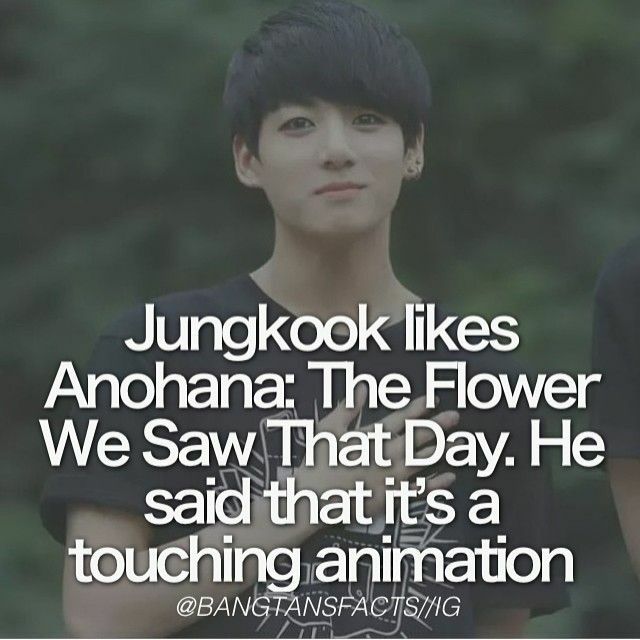 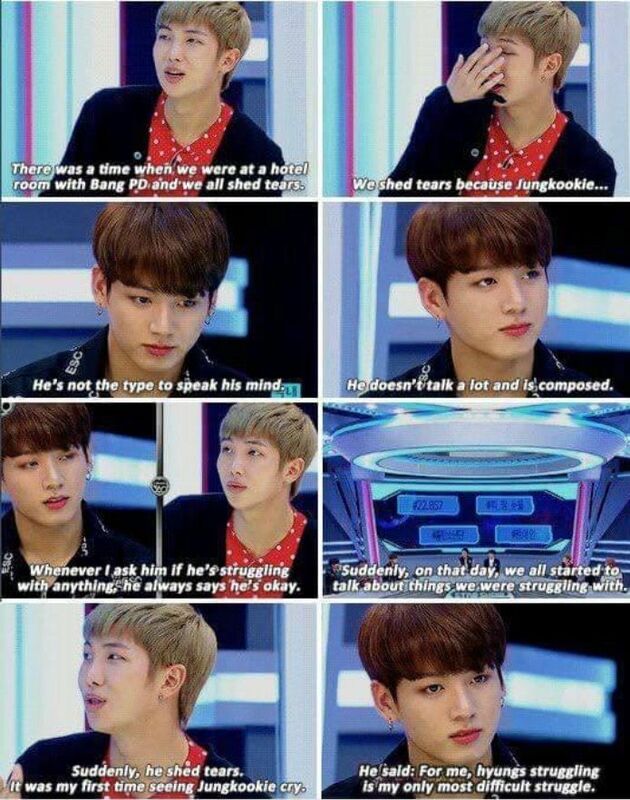 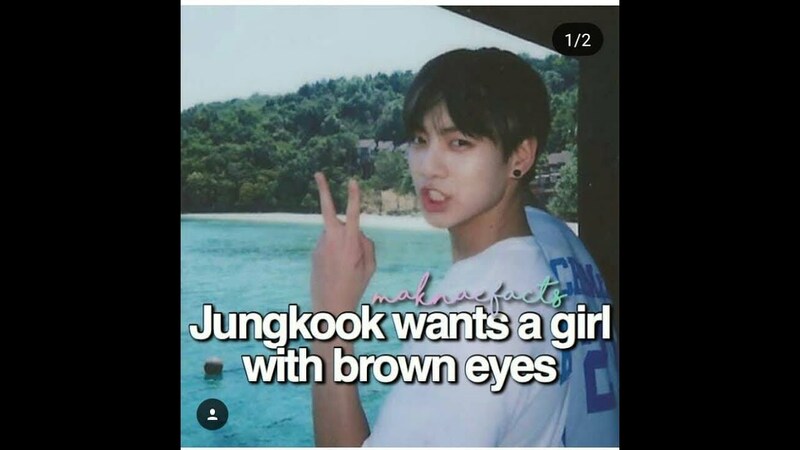 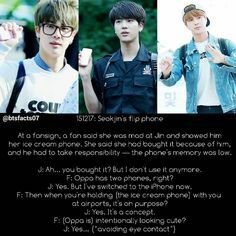 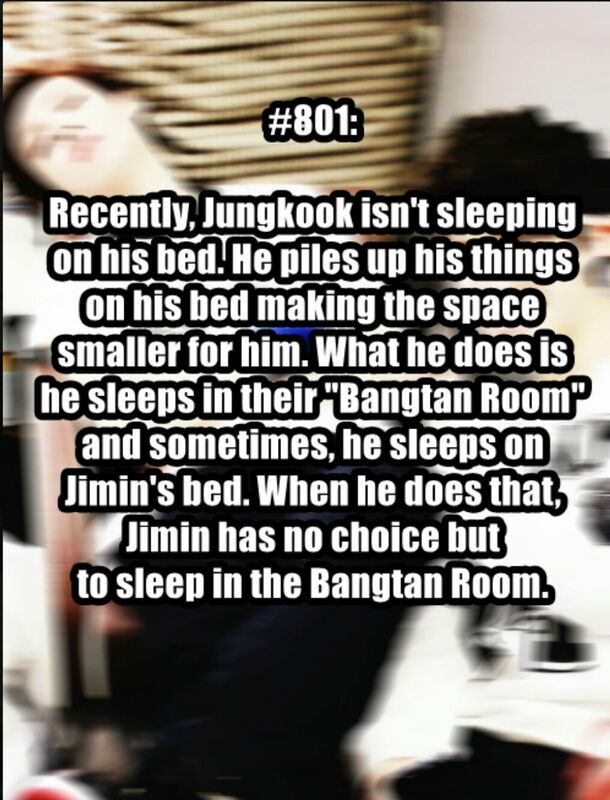 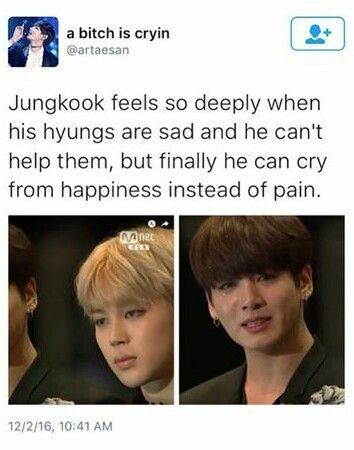 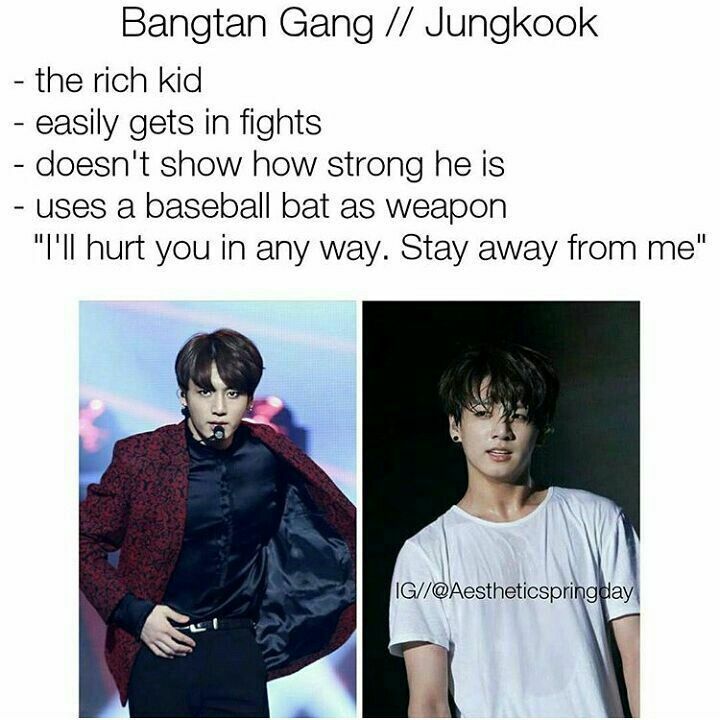 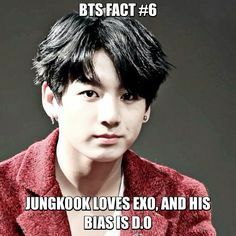 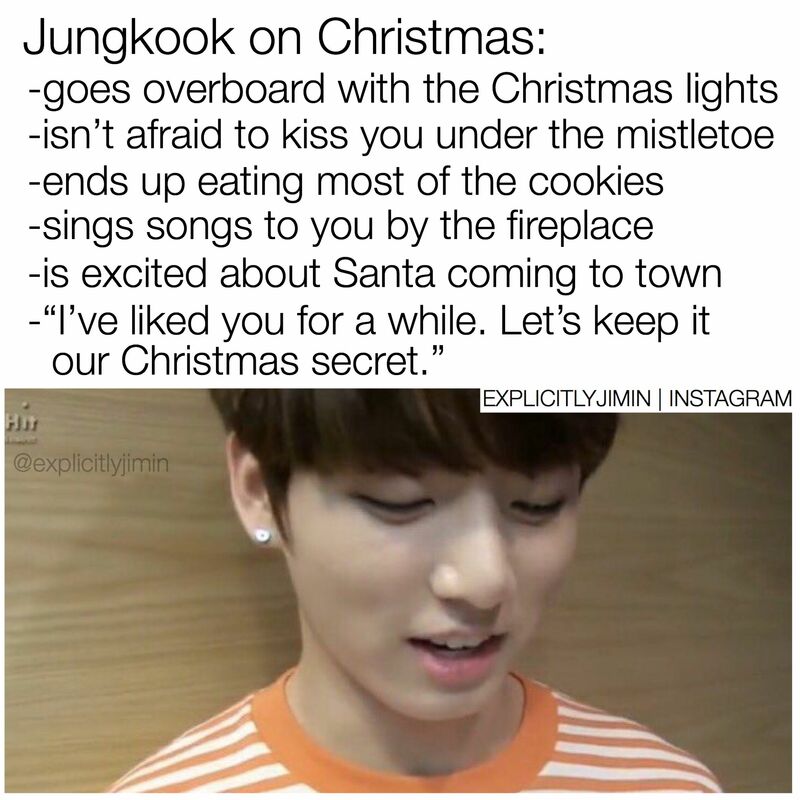 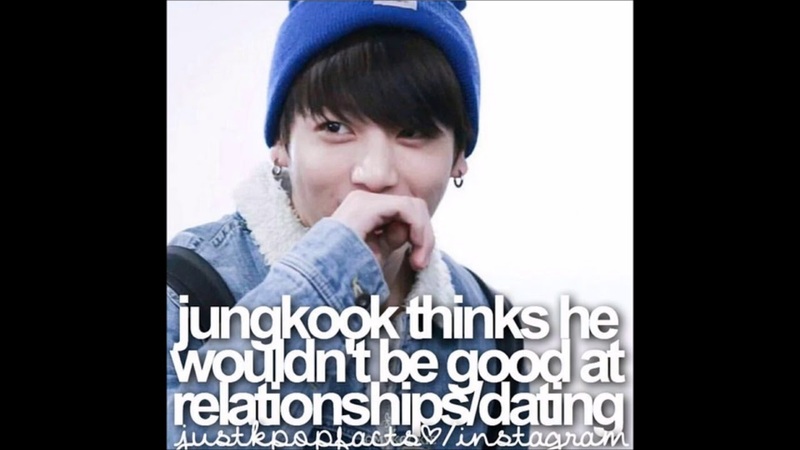 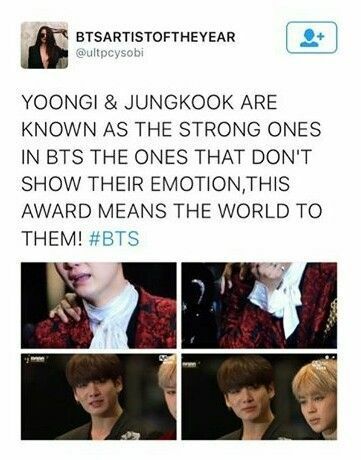 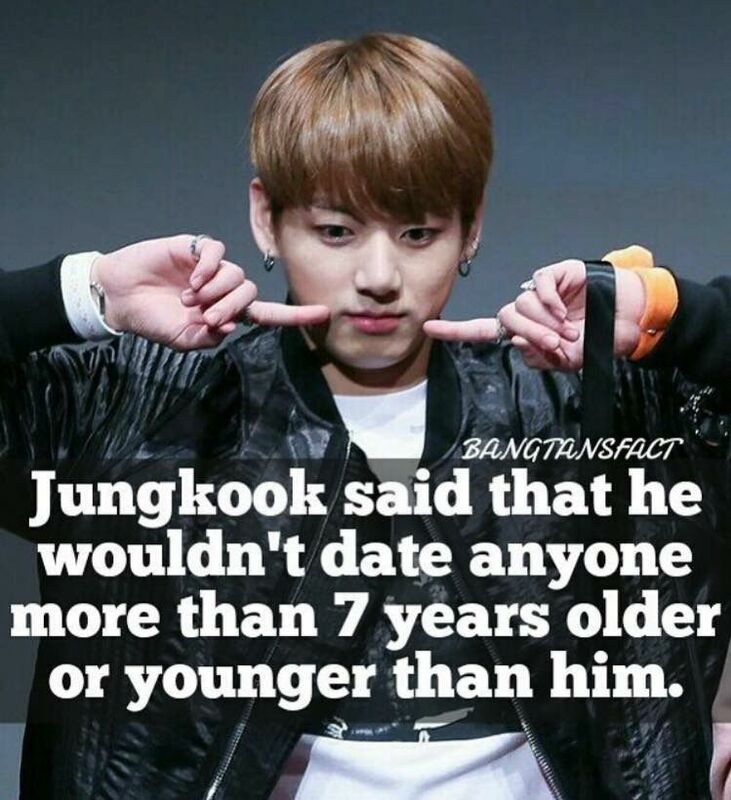 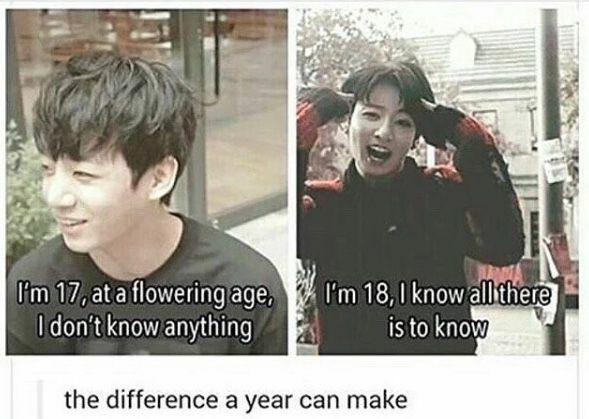 I don't get why people say "oh shy Jungkook." 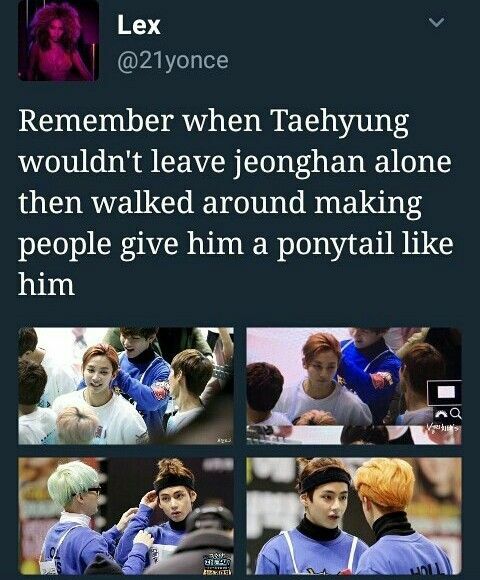 I mean what does anybody normally do when they pass by Someone attractive? 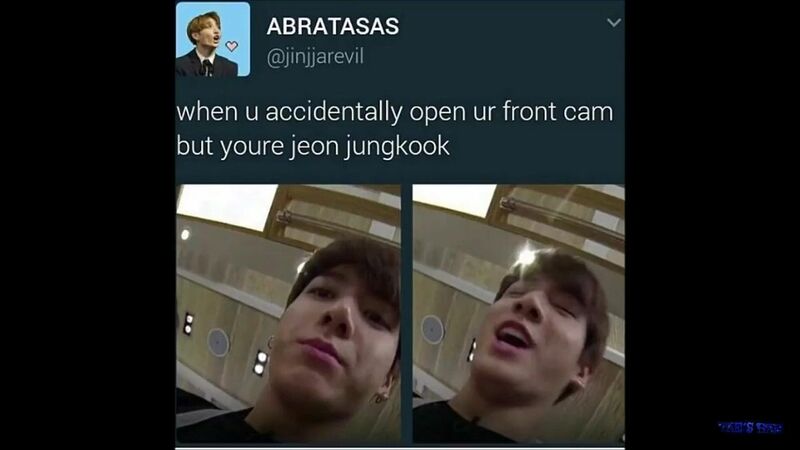 Yup, they walk right past them. 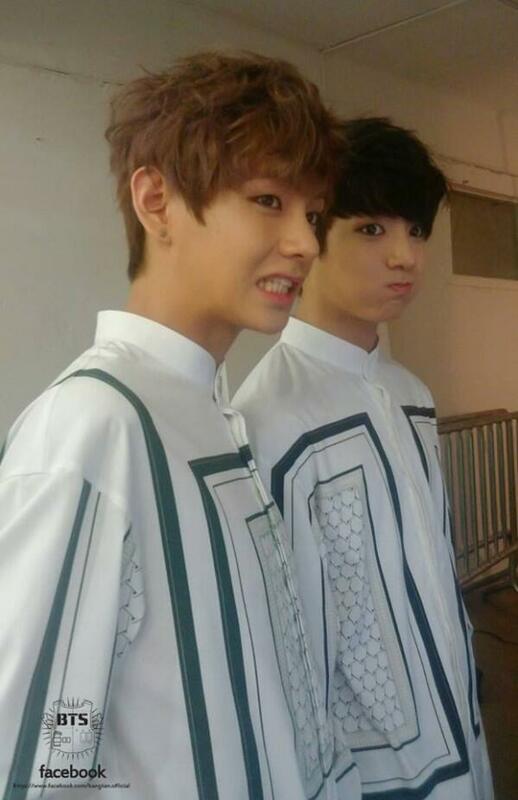 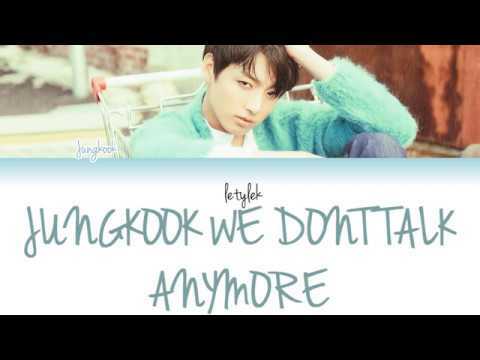 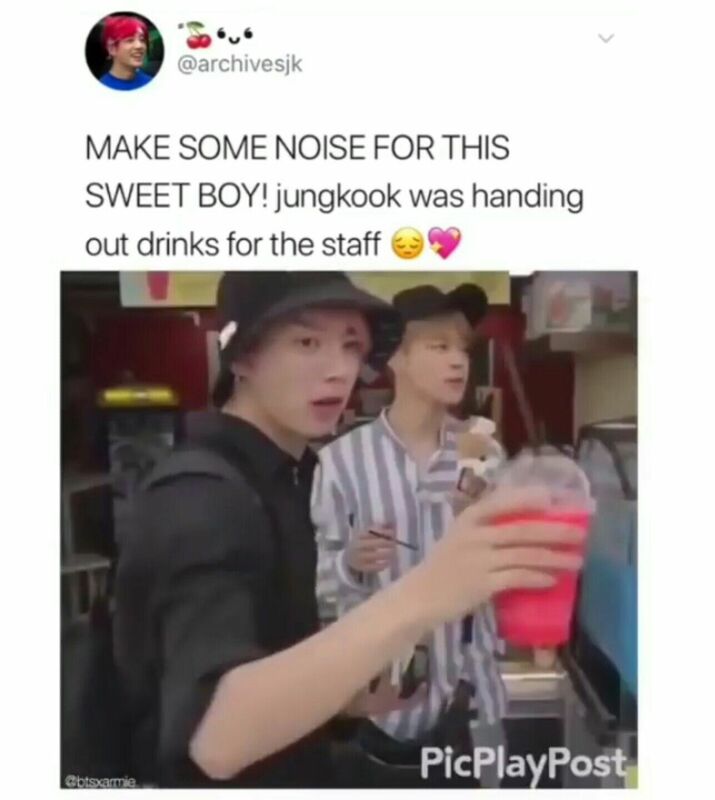 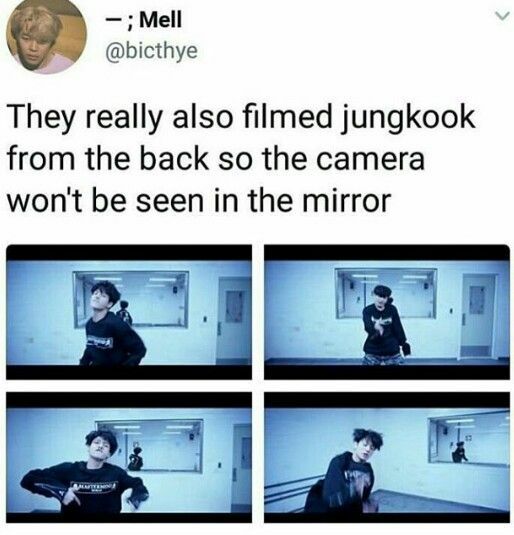 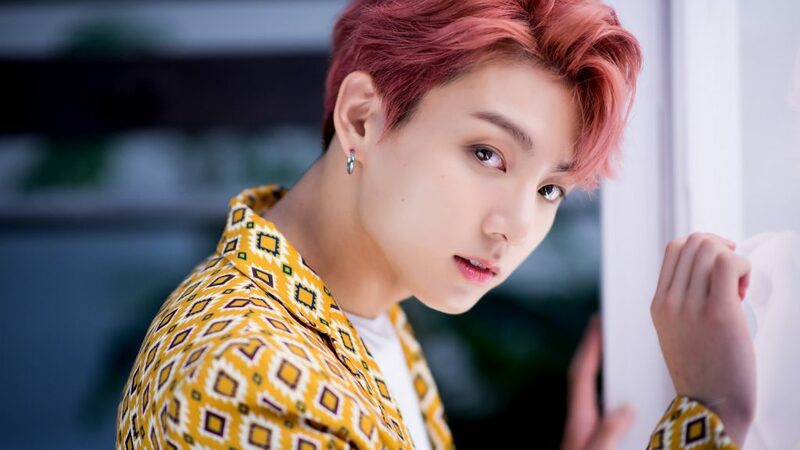 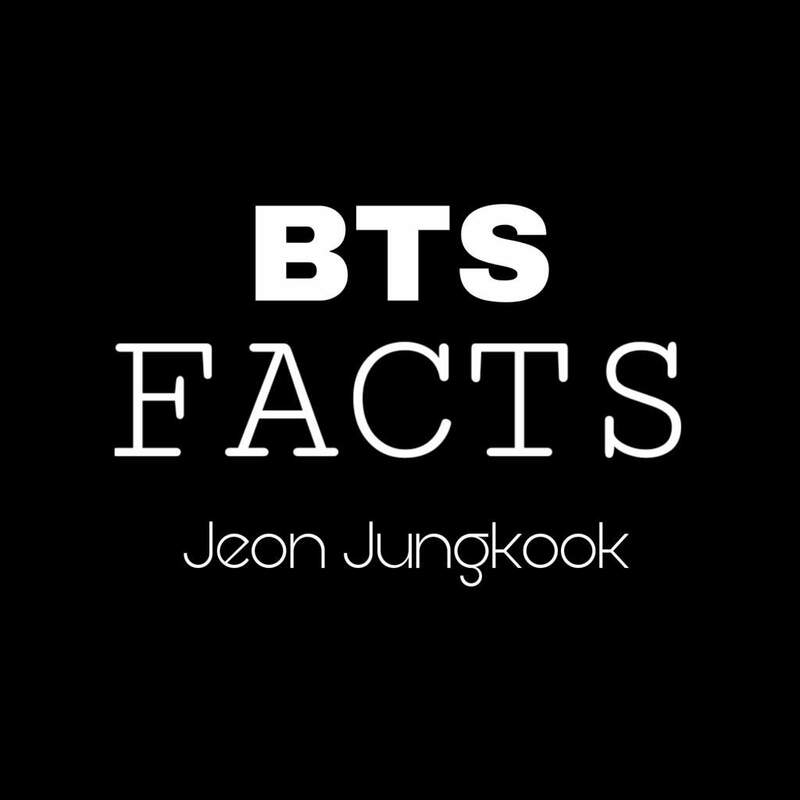 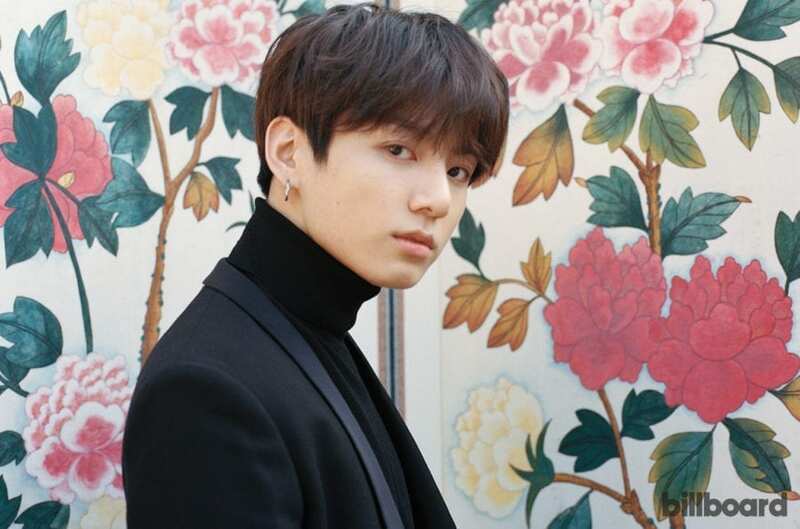 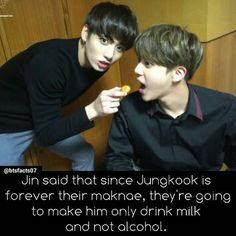 BTS Facts on Twitter: "[BTS OFFICIAL FACEBOOK UPDATE] Jungkook & V #BTS http://t.co/APkkRTRflx"
He just doesn't follow rules or understand personal boundaries. 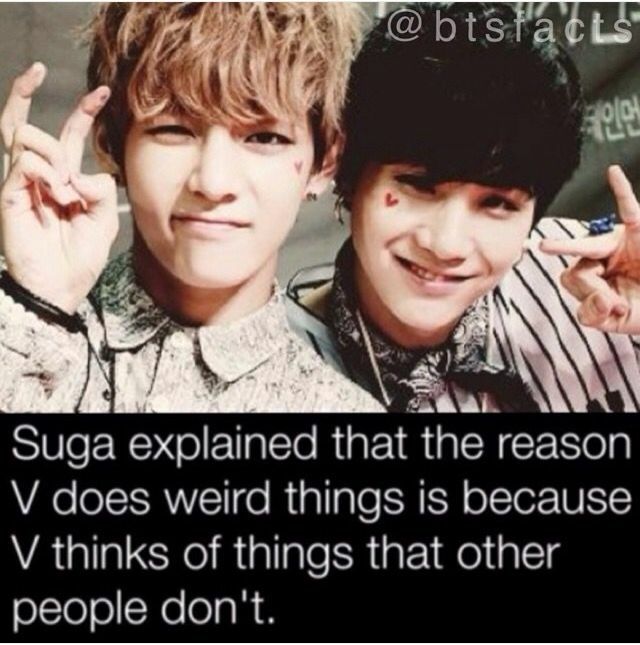 But he is lovable as hell. 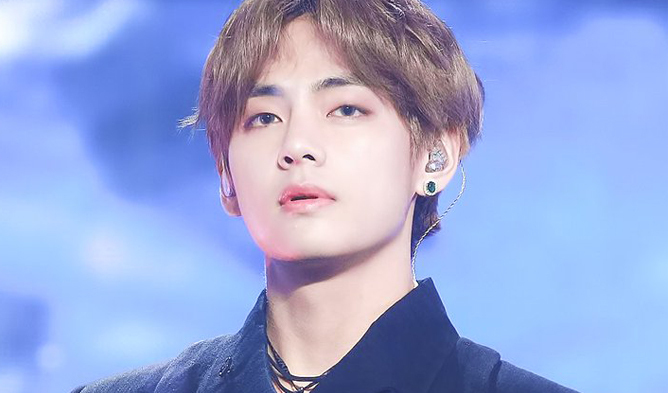 BTS Facts on Twitter: "[PIC] V (Cr: Winter Glow) @BTS_twt #방탄소년단 http://t.co/rV6xM7v9ok http://t.co/KqbKBKfemi"
BTS Facts on Twitter: "[PREVIEW] 140831 Jungkook @ Lotte Family Concert (Cr: Fortune) @BTS_twt #BTSKookieDay http://t.co/zZDoF235on"
BTS's V Is The Largest Fanboy Of TWICE's 'YES or YES'? 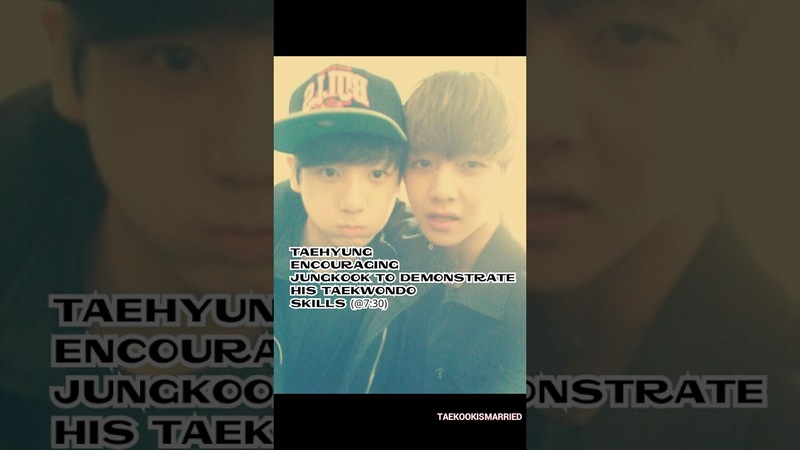 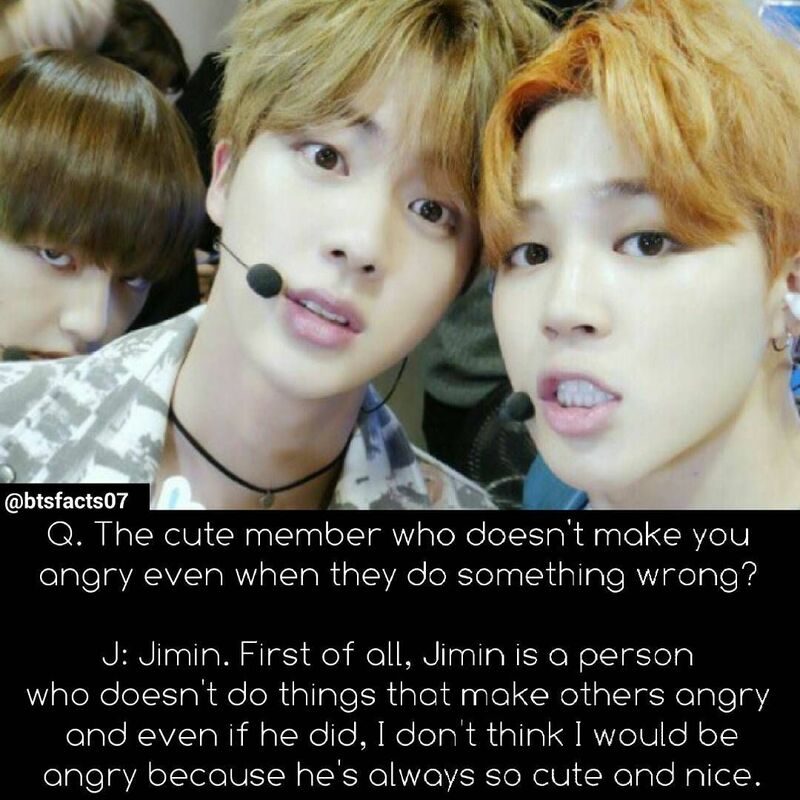 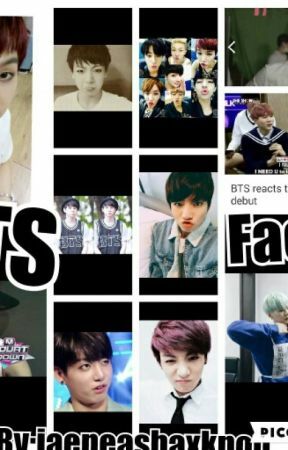 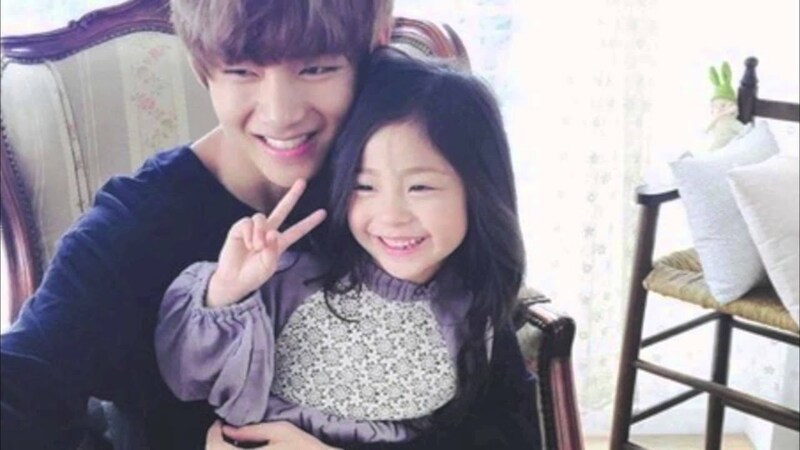 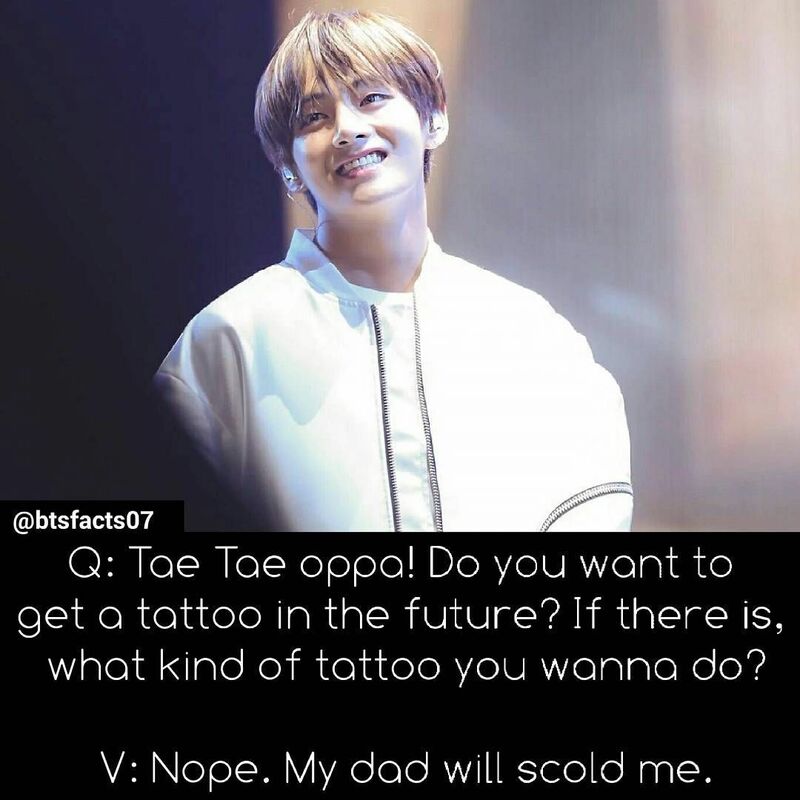 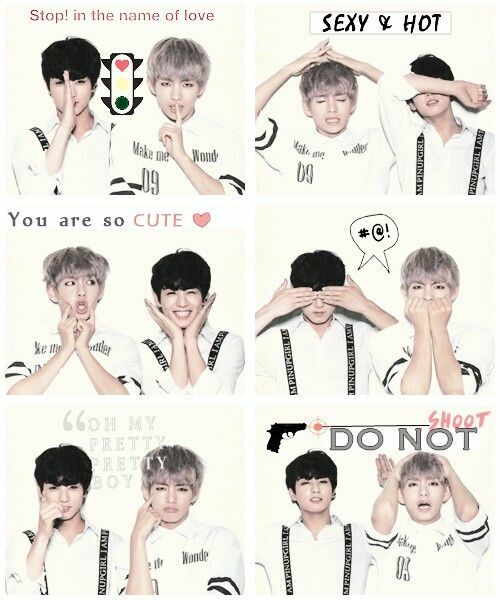 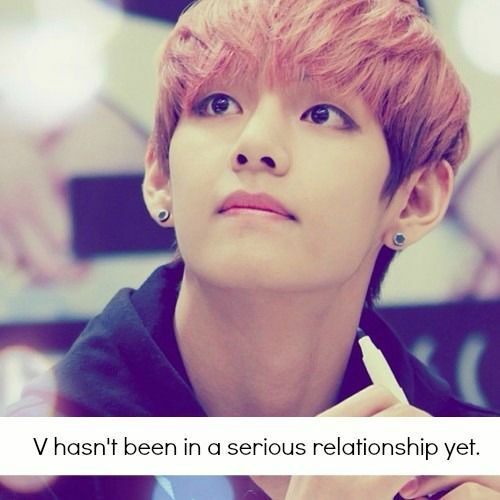 [BTS] FACTS YOU NEED TO KNOW ABOUT V! 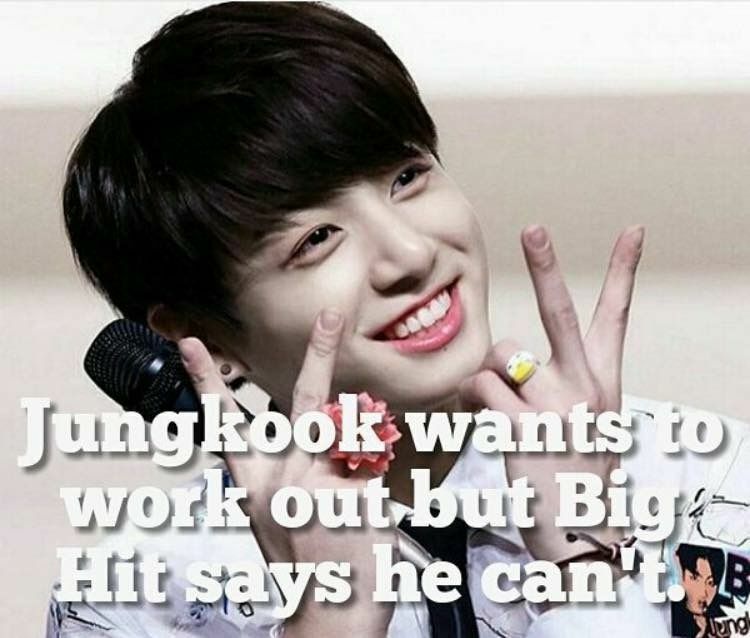 BTS Facts on Twitter: "140912 Music Bank FM - Jungkook (Cr: StickwitU) @BTS_twt #방탄소년단 http://t.co/4R2yRIda6R http://t.co/orSXcuA182"
Bangtan English Dictionary featuring: V....Isn't it J-hope who says this?!? 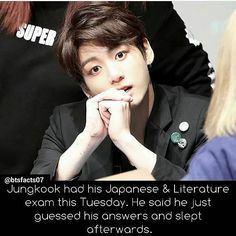 I'm confuzzled!!! 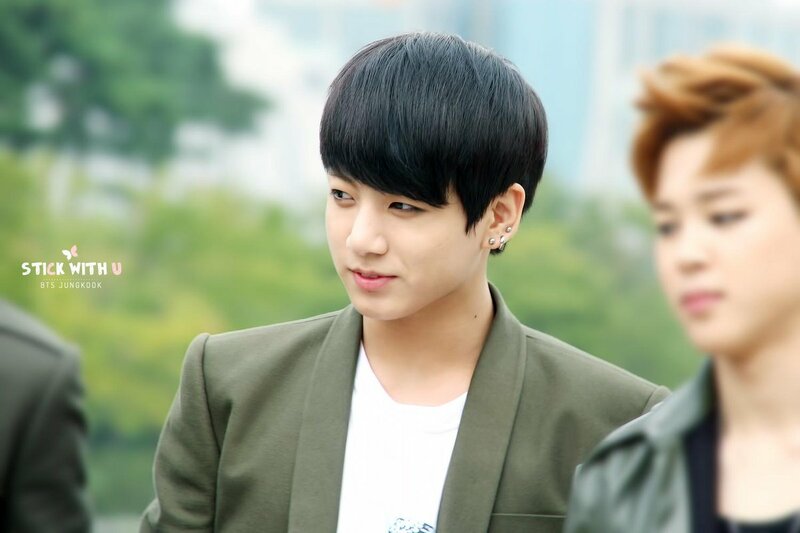 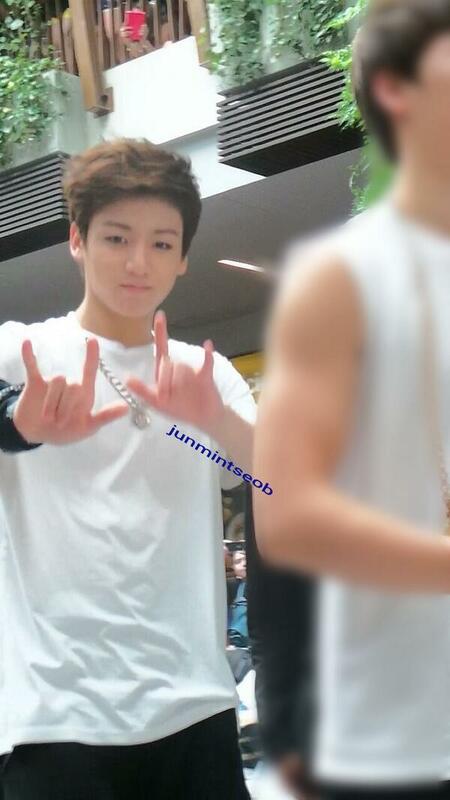 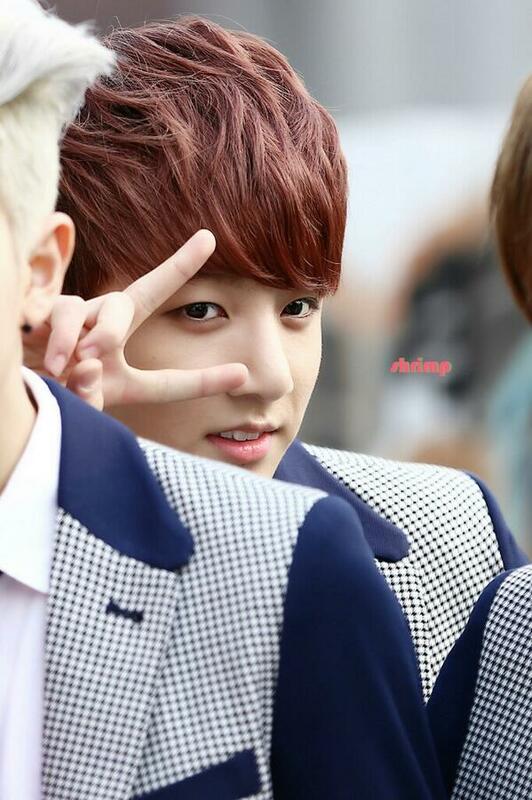 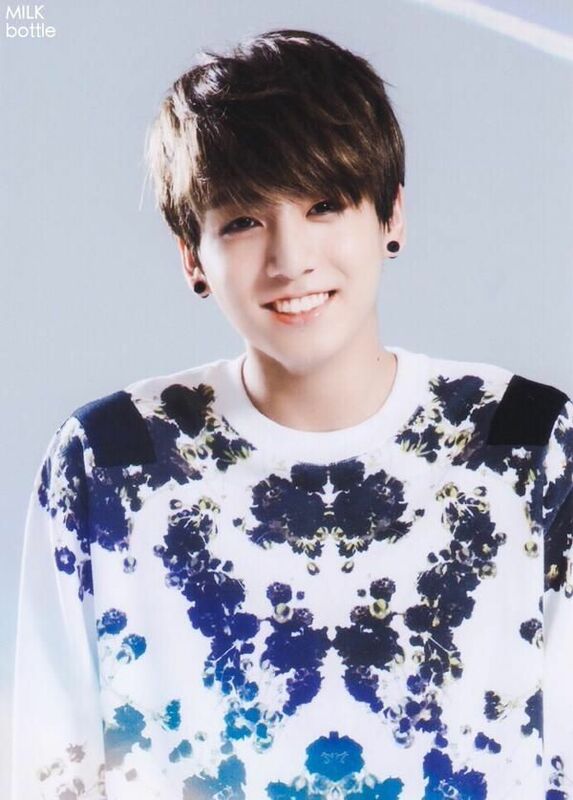 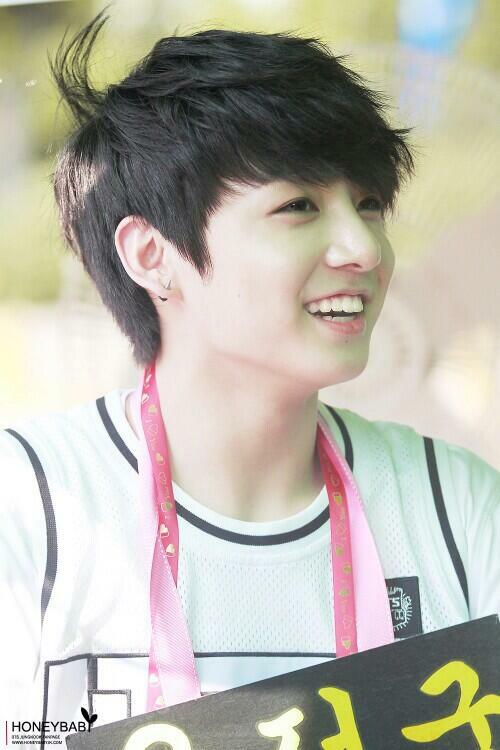 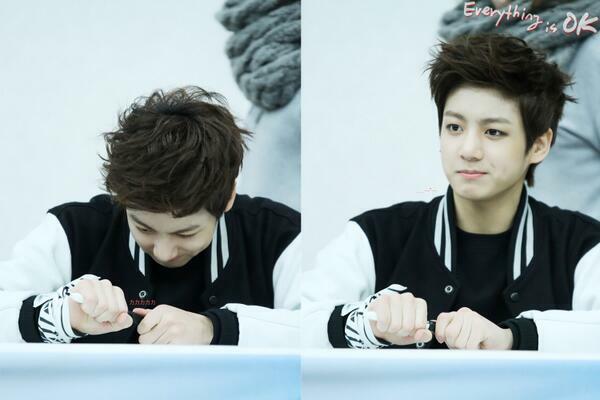 BTS Facts on Twitter: "[PIC] 131130 Jungkook @ The Nine Rama9 (Cr: Junmintseob) @BTS_twt #BTS1stinThailand http://t.co/fYRQsfOkgU"
BTS Facts on Twitter: "141205 Busan Fansign - Jungkook (Cr: Hi Spring) @BTS_twt #방탄소년단 http://t.co/bgf2z8tedo http://t.co/P3PABg69xV"
BTS Facts on Twitter: "141109 Inkigayo Mini FM - Jungkook (Cr: Everything Is Ok) @BTS_twt #방탄소년단 (http://t.co/EWNPMtsxXg) http://t.co/eubwDGme6L"
BTS Facts on Twitter: "140309 Jungkook @ Inkigayo Mini Fanmeet (Cr: Miraclehope218) @BTS_twt #방탄소년단 http://t.co/BMieh81d7u"
They deserve all these ! 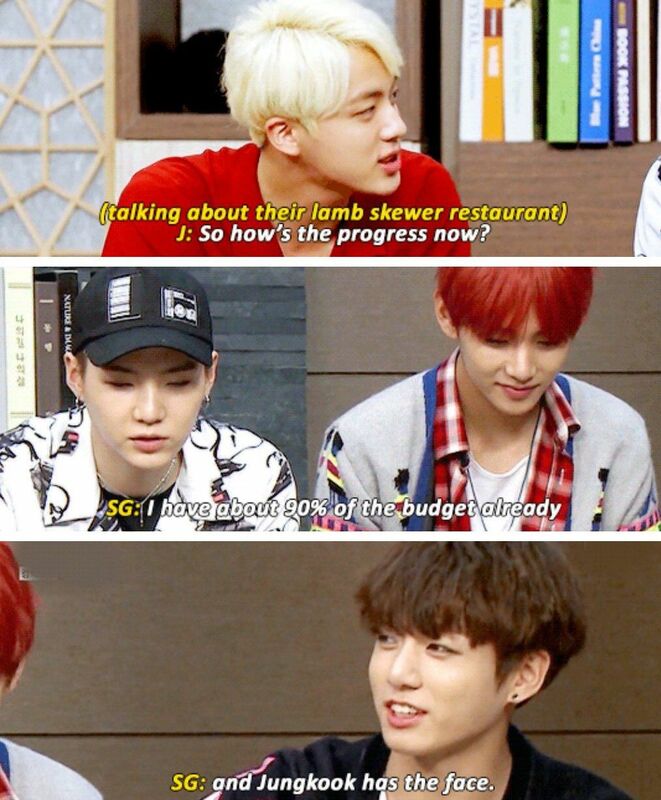 BTS work really really hard to achieve today's success! 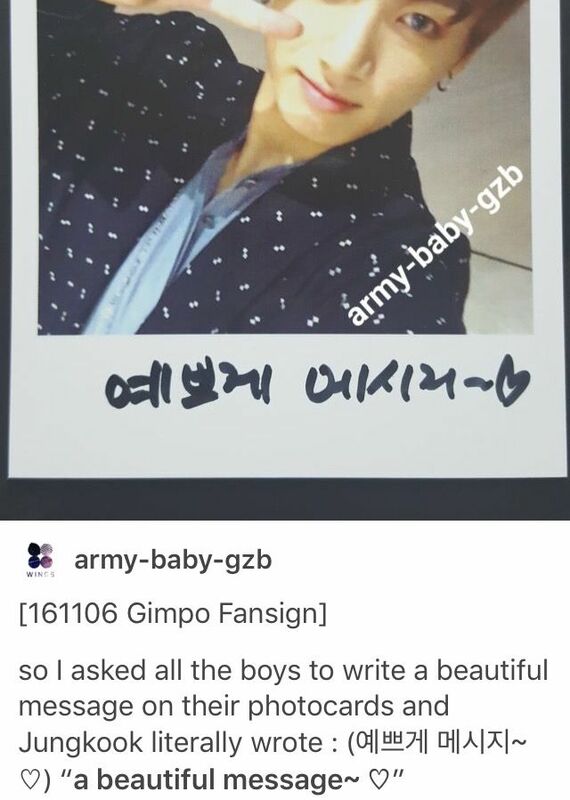 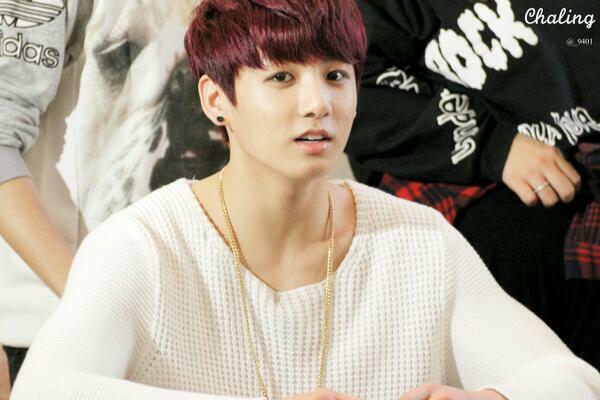 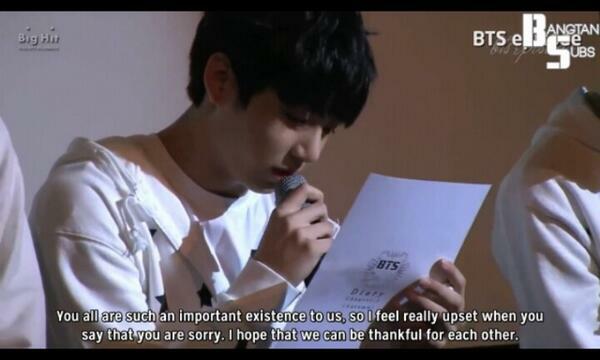 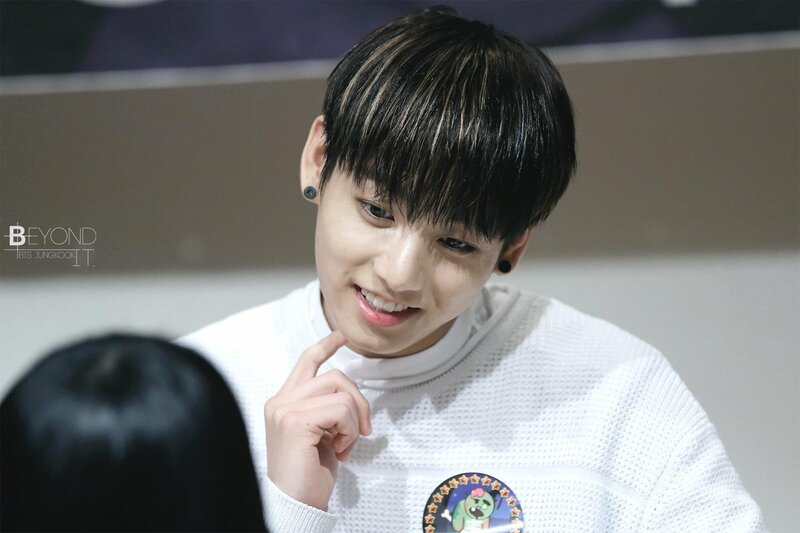 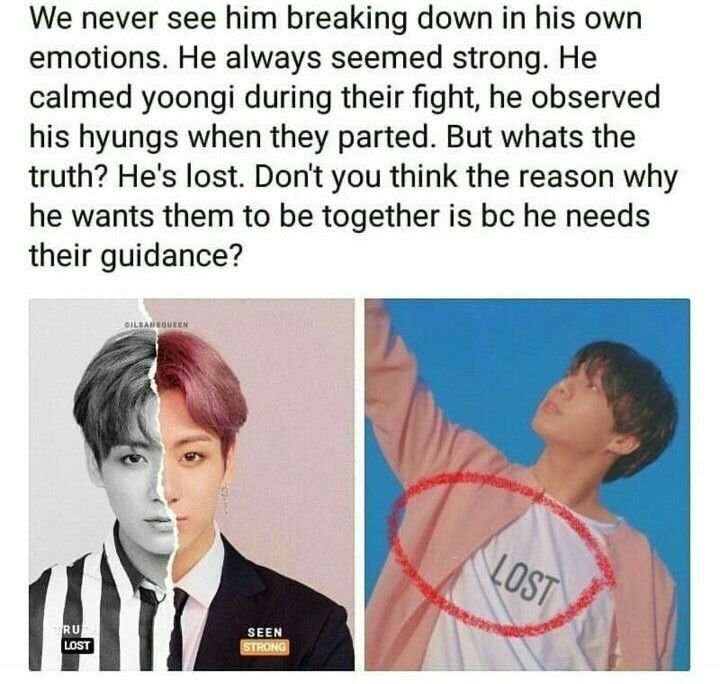 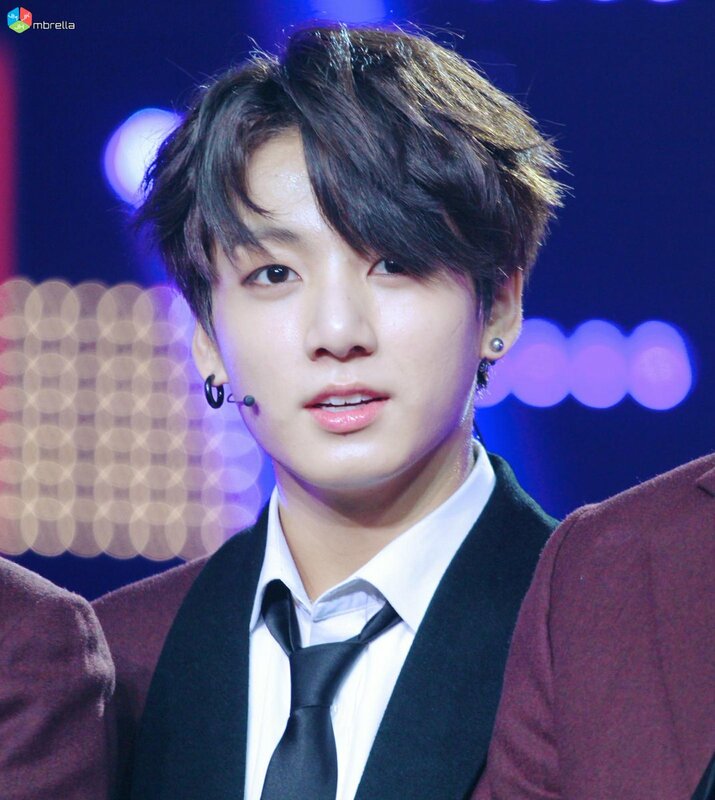 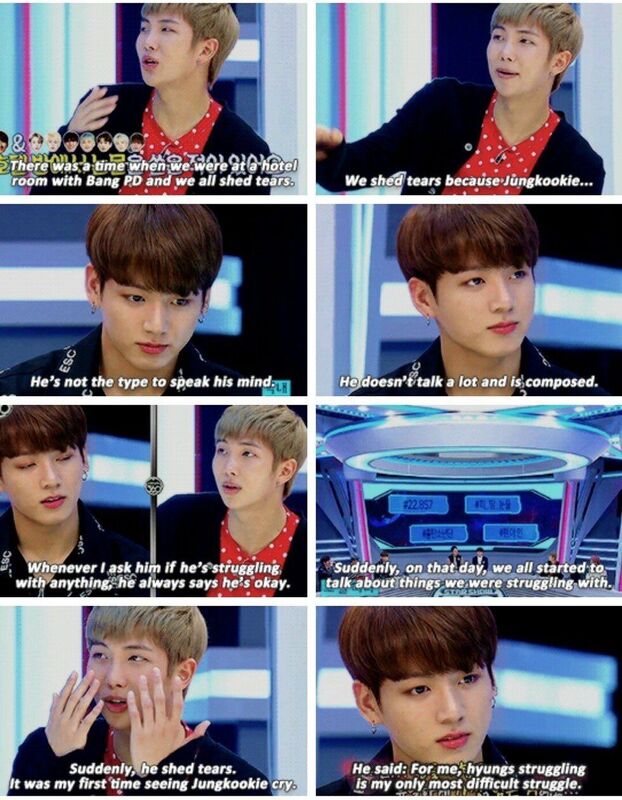 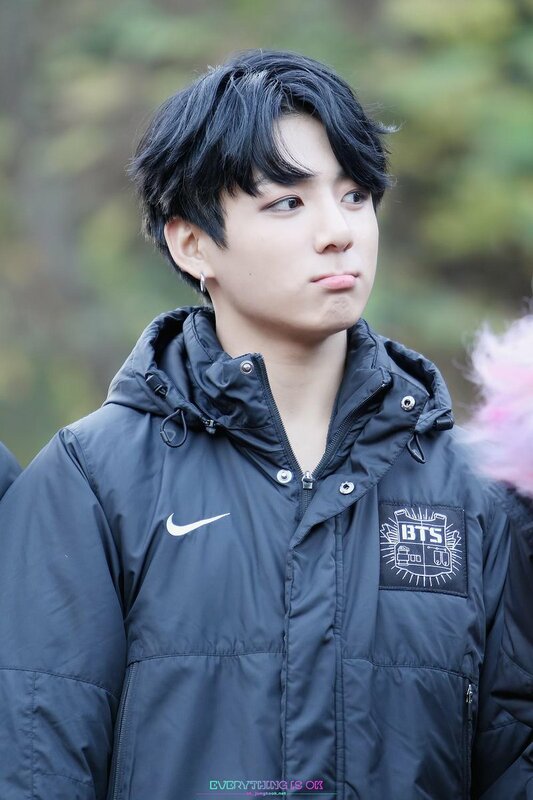 "@BTS_facts: Jungkook to ARMYs: "you all are such an important existence to us" #ARMY1stBday @BTS_twt pic.twitter.com/nKljjJL5V8"
BTS Facts on Twitter: "131222 Jungkook @ Gwangju Fansign Event (Cr: Everything Is Ok) @BTS_twt #BTS http://t.co/6BTQYzaNuo http://t .co/gROramqtrs"
BTS Facts on Twitter: "WarmStar_JK: 141026 #정국 #jungkook @BTS_twt http://t .co/ZiFzTv7Qm8"
BTS Facts on Twitter: "141205 Busan T-Money Fansign - Jungkook (Cr: Hi Spring) @BTS_twt #방탄소년단 http://t.co/HmQCXxSCbw"
BTS Facts on Twitter: "[PIC] JUNGKOOK (Cr: Hi Spring) #방탄소년단 @BTS_twt http://t.co/wTXJlMlmEW http://t.co/yhdKnzTzH7 http://t.co/9rGKkxWzCv"
I'm the one whos feeling hella shy for just reading this. 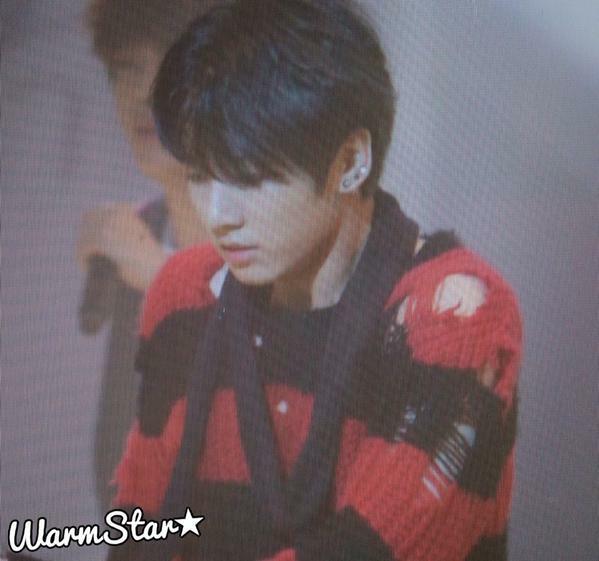 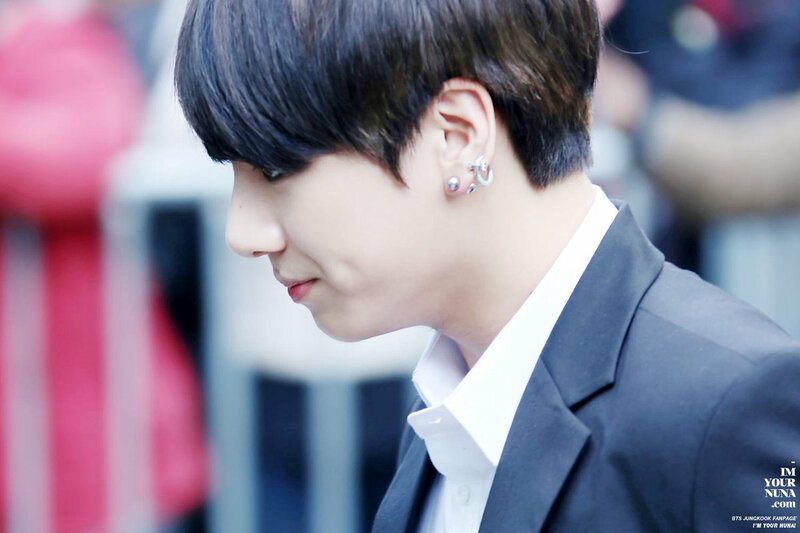 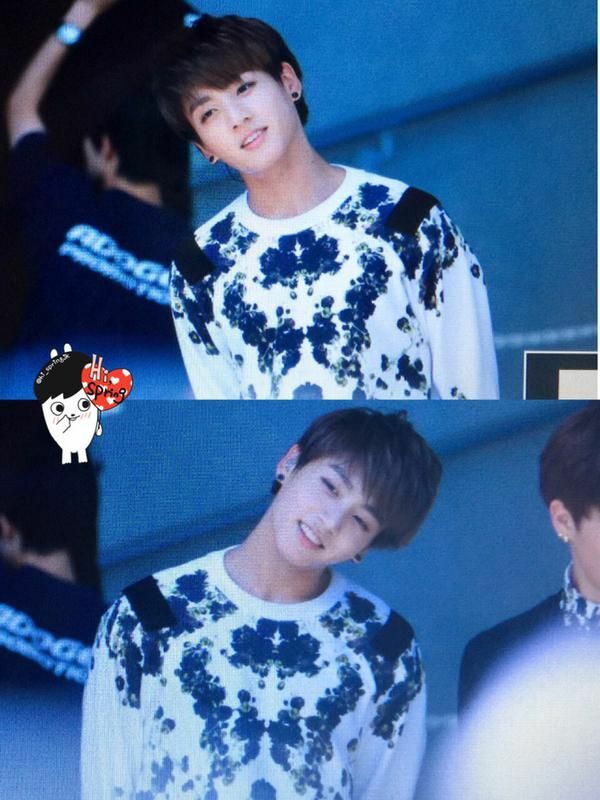 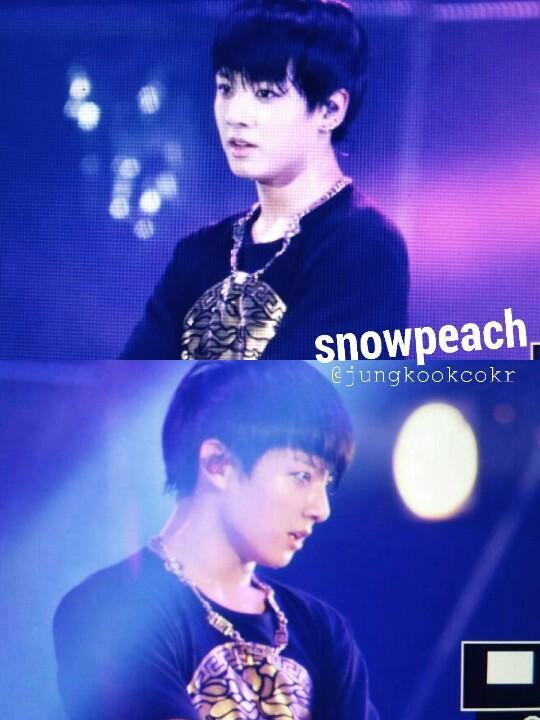 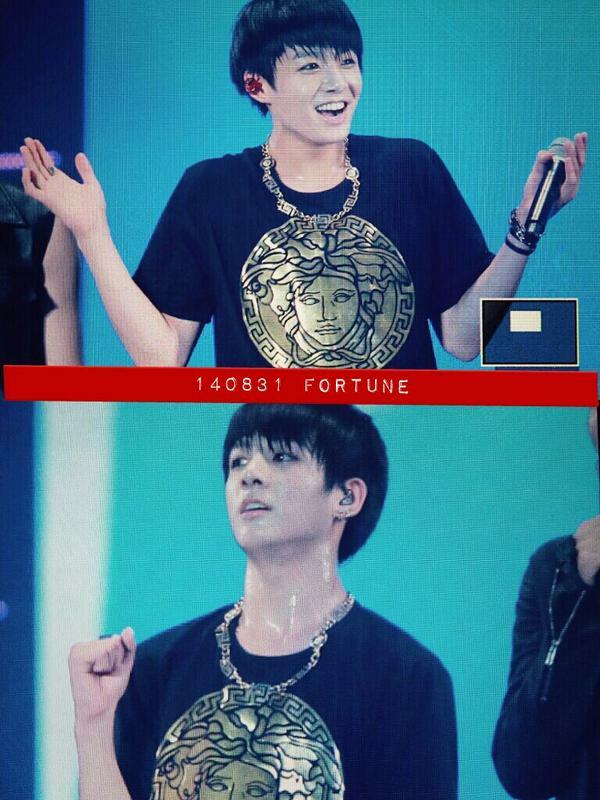 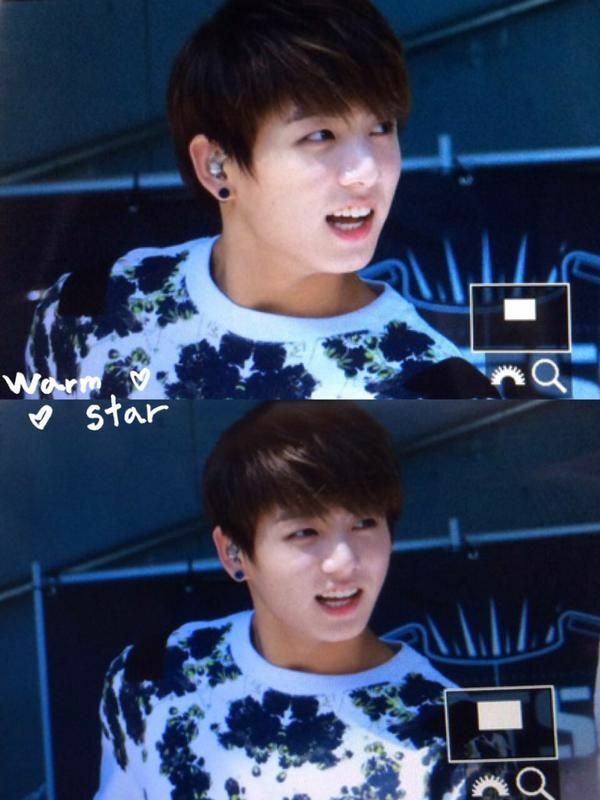 BTS Facts on Twitter: "[PREVIEW] 140831 Jungkook @ Lotte Family Concert (Cr: Snowpeach) @BTS_twt #BTSKookieDay http://t.co/wbmBJhC4RY"
BTS Facts on Twitter: "140411 Jungkook @ Yeouido Fansign (Cr: Chaling) @BTS_twt #방탄소년단 https://t.co/S6yffegqSR http://t.co/9XFzRJ9lZ7"
BTS Facts on Twitter: "130804 BTS Gwangju Fansigning Event - Jungkook #2 (Honey Baby) http://t.co/QyAOx1vnAD http://t.co/9Ov9NBYxXt http://t .co/UaXQGRrmx7"
BTS Facts on Twitter: "141127 Jungkook (Cr: EIGHTEEN_JK) @BTS_twt #방탄소년단 https://t.co/deeUynVZZ0 http://t.co/kGwqDyVkTU"
BTS Facts on Twitter: "141229 Beijing CCTV Recording - JUNGKOOK (Cr: 3J_Umbrella) #방탄소년단 @BTS_twt http://t.co/Fm9WvouvwW http://t.co/Pc8DT6yK8j"